Ever go to a company's Facebook page and discover post upon post of unanswered customer service questions? Chances are, you’re not alone. The rise of social media and smartphones requires companies to be where the consumer is—across all digital channels. 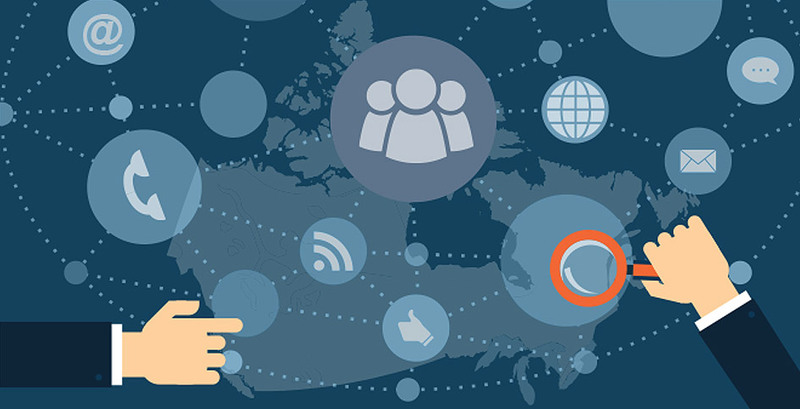 With 55 per cent of Canadians and 75 per cent of Americans owning smartphones, it's often easier for a consumer to send a tweet than go to a brand's website and fill out a form, or locate a customer service chat, phone number, or email address. Yet approximately 70 per cent of customer complaints on social media are ignored. This provides social media savvy brands with a huge opportunity to make customers happier and to outrank competitors. In comes the social media manager, who can play a pivotal role in converting followers or fans into loyal customers. But it’s not just about the social media manager. To effectively integrate social and customer service, it’s important to train the entire team on social media best practices and provide empathetic and timely responses to customer inquiries. Social media can be a powerful marketing tool, and often times, it works closely with a brand's marketing team. Messages roll out from the brand about upcoming sales or new blog posts; however, customer service may be left in the dust. Before social media managers think about responding to external customer service inquiries, they need internal backup and resources. Some brands choose to combine social media and support to accomplish this, while others want to keep them separate but working together. Neither is a wrong choice if done correctly. 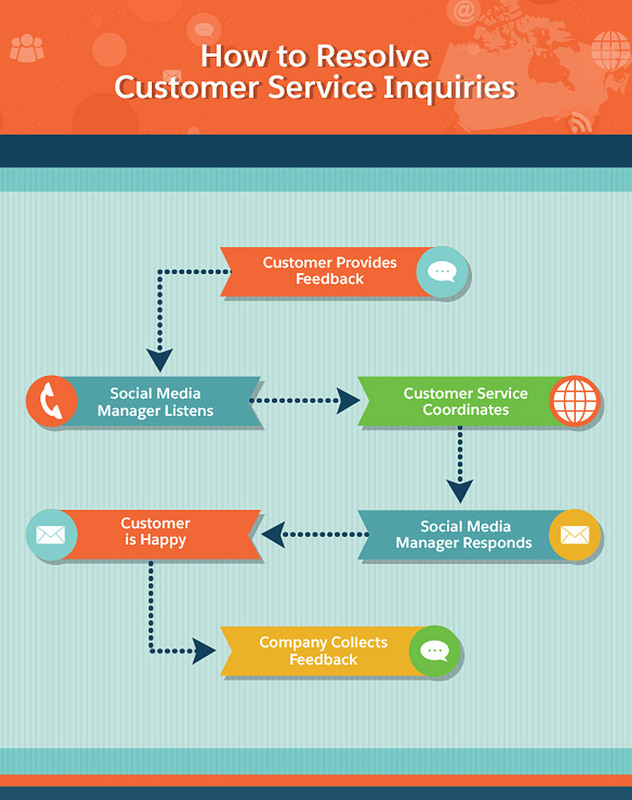 With the power of both the support and social media teams, every customer service question will get answered. In this set up, people on the support team are responsible for responding to customer service questions and social media managers maintain the channels and push marketing messages. Teams should work closely together to create a seamless process and leave no stone unturned. Different team members may be assigned questions in a social media management tool, or the tool may be integrated into the company's customer service software for smooth interactions. The team should be able to leave internal notes about a customer's problem and easily access account histories. For instance, a customer may be part of a testing group and experience troubles with a new feature that's not released to all customers. In order to solve their issues, customer service must know this. Additionally, the team should have the ability to easily chat with one another for quick responses. If a brand chooses to keep support and social media teams separate, they still need to rely on one another. Social media managers must access knowledge about customers quickly and know when to shift problems and concerns over to customer service. If a customer posts on a brand's Facebook wall about a billing issue, it's probably not best practice for a social media manager to refund a charge or run a credit card again. This transfer to support should be easy for both a customer and social media manager. Problems such as billing, in-depth account-specific support, and anything to do with passwords are best left to private communications—especially those longer than Twitter's 140 characters. That said social media managers should have access to customer support information and histories. Sometimes customers will reach out again on an issue already resolved―perhaps not 100 per cent to their liking―and try social media as another avenue to resolve their problem faster. In situations like these, it's important to back up teammates. Clear communication with other teams helps fix problems, and feedback from social media shouldn't be ignored. It's important to get information about fixes to products, bugs with websites, or a host of other issues directly to stakeholders. 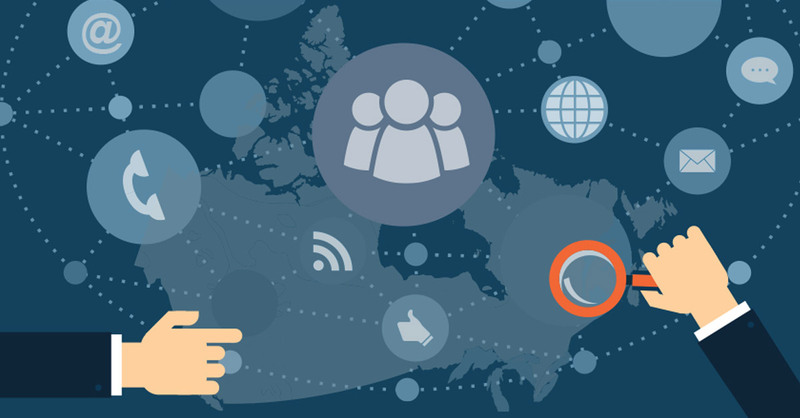 What customers post on social media is just as important to account for as any other channel. Oftentimes, companies already have internal feedback channels in place. Adding social media reporting gives another dimension to customers’ needs and helps decide the brand's direction. There's nothing worse than continually having to report to customers that yes, the problem's still happening or that a certain feature is still on the roadmap. Now that internal responsibilities and processes have been put in place, answering support questions is easier and social media managers have backup for support queries. Customer service is a great art when done correctly, but can be a huge frustration—for both customers and the brand—if done poorly. Apologize, then provide both emotional support and practical solutions. A "we're sorry" or a sad face emoticon can go a long way. A true apology resonates emphatically, and it often doesn't matter if the problem is the brand's or a user error. The customer is already associating a negative emotion with the brand so it's best to start off on the right foot. 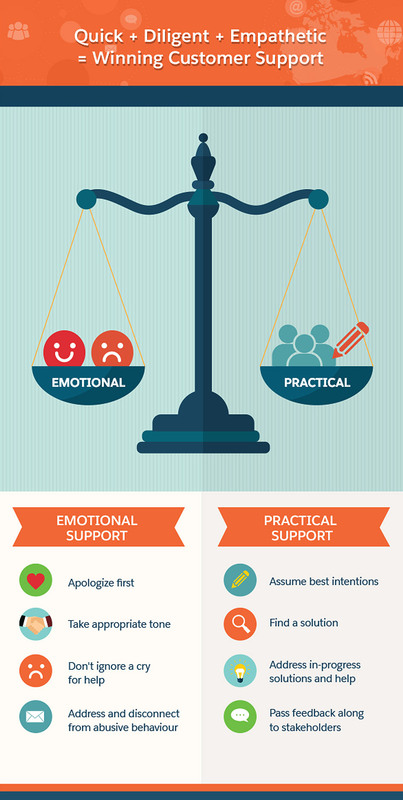 Great customer service is a balance of emotional support and practical solutions. Often a "sorry" serves that emotional need. However, sometimes the situation may warrant an extra boost such as a small gift or reward for pointing out a bug or financial compensation for the issue, such as a gift card or free month of service. The practical solution side gives the customer resolution to the issues. Sometimes for social media (unhooked from support), this may point the customer toward their choice of customer service. Follow tone and voice guides. Brands will likely have voice and tone guides already in place. It's important to follow them in all communications with customers. These guides can help make sure responses are on-point. For instance, the social media manager may want to respond, "S#!+. I'm sorry…" but swearing may not be appropriate for the brand. However, keep in mind: customers generally prefer support teams use a casual tone. A balance between a casual, human, friendly tone and an appropriate professional tone may work best. Customer service isn't always pleasant. Sometimes customers yell, swear, rant, and otherwise go down a dark path. Especially on public social media, the brand's representative must keep their head up and respond with empathy and practical solutions. Assuming best intentions doesn't mean taking outright abuse, but it does mean spending time to seriously address the problem. It also means who's right and who's wrong may not ultimately be important for resolution. If you find yourself too upset to respond in a meaningful manner, ask for backup. Don't ignore a cry for help. With social media's focus on brevity and the enviable perils of autocorrect or poor translation software, sometimes support questions need an extra "How can I help you?" That's okay. Just don't ignore the cry for help, even if it's confusing or upsetting. In a world of instant gratification, it's not uncommon to see a customer complaint multiple times over a variety of communication channels (especially if a brand is very transparent and promotional about their social media, customer service channels, and other places to contact employees). Bad experiences with other brands may bias customers to shout everywhere if they're afraid of not being heard. Start by doing some research about the customer and where they've submitted support calls. Then address them on all the channels. If the customer posted a Facebook private message to the brand and on the brand's Facebook wall, answer the request on one of the channels and then post on the other that the question has been answered elsewhere. Especially when dealing with public social networks, it's important for other customers to see a brand's response. Those outside people won't know the social media manager answered the private message; they'll only see zero responses on the brand's wall. While maintaining respect, make sure to address the reality of a situation. For example, not every brand has social media monitored 24/7, and inevitably someone will have a problem during off-hours. Acknowledge locational differences in a kind manner to help ease worries the brand was never going to respond. Take care of naysayers and trolls in a measured way. Unfortunately, despite best efforts, sometimes customer service situations get out of control. If a customer leaves a question on a Facebook wall and then proceeds to post multiple times with profanities or false claims when a response is not immediate, it's important to address the original question. It may even be appropriate to delete or ignore the subsequent abusive posts. No doubt, in the eyes of others, the tantrum thrower will look bad. One of the best aspects of training everyone is that colleagues may be excited to interact with customers, especially on their projects. The meaningfulness of a support conversation with a customer can be amplified when they talk directly to someone involved. This puts a human face behind the message―not just a brand logo―and gives real-time feedback to a stakeholder. Plus, a project manager may have deeper knowledge of upcoming changes and other useful tidbits. This will make a customer feel like an insider. Additionally, this process also helps colleagues understand how not to overreact. Sometimes feedback is brutal, and work can be a labour of love. It's important for everyone to be on the same page when dealing with troublesome situations. This training also has a bonus for the social media manager: They get to connect with the entire company. In order to get problems solved, it's important to know everyone, and this is a great way to start putting faces to names and projects to people—especially at larger companies. No matter how a brand structures internal teams, it’s crucial that customer service questions and feedback on social media get real answers and help. Happy customers are loyal ones, and loyal customers are priceless. 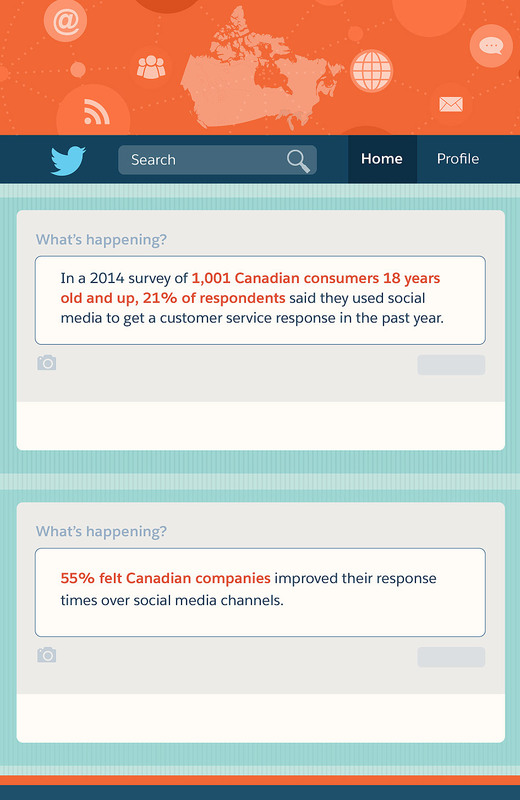 A little effort to make sure social media and customer service are aligned will go a long way.